Bergen is always a great destination for short trips, unless you already live there, with some great places to visit, eat and stay. I spend most of my time outside, shopping, walking around the city, watching movies, visiting some places I had on my wishlist for a long time, while any time I could spare (or when the rain was too heavy) I was to be found at a cafe working away on my Macbook. I shared quite a lot of videos on my instagram stories but some highlights (and my favorite restaurants) I am also sharing below, for anyone that wishes to visit Bergen. I stayed at Scandic Ørnen, a relatively new hotel in Bergen right next to the central bus station. The positioning is great since the bus station has also a quite reasonably priced car parking, so it is easy to leave the car there for the entirety of the trip, while it is a short walk to the hotel and the very center of Bergen. All rooms in Ørnen are comfy and spacious with big windows overlooking Bergen. 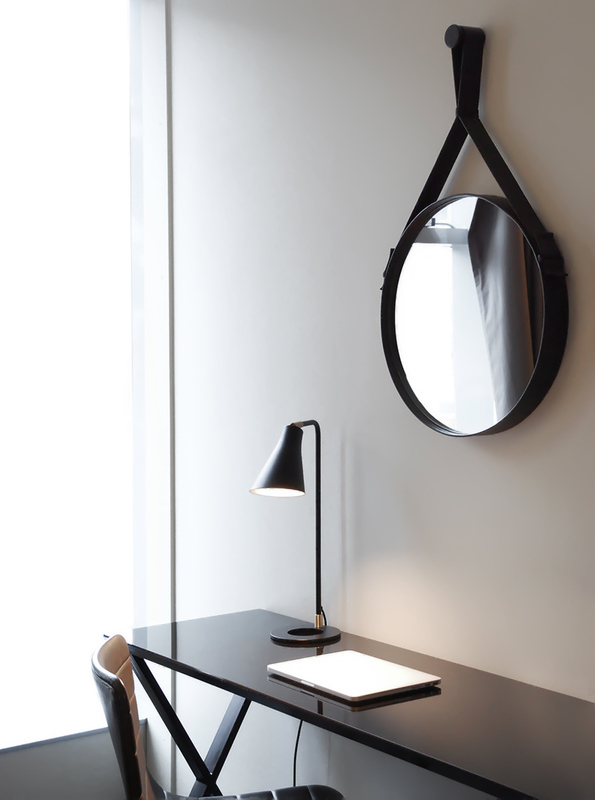 I especially love the minimal office corners as seen above. 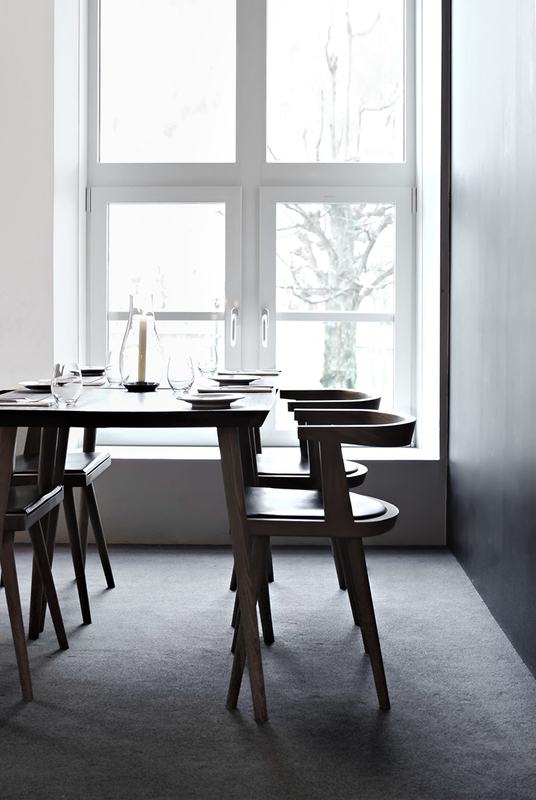 ::For a great lunch or dining experience I highly recommend visiting Lysverket restaurant. 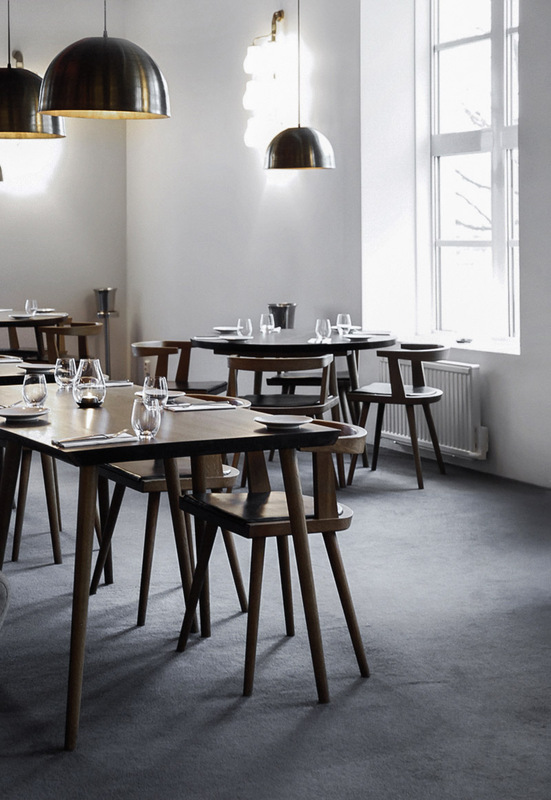 The space is designed and furnished by Københavens Møbelsnedkeri, while the menu is superb always prepared with freshly foraged seasonal ingredients. ::Another of my favorite spots to eat is Zupperia, and as the name suggests you can find some of the most amazing soups to eat on a rainy day. Tom Ka Gai and Eksotisk Drøm are my top choices when I visit, do try them! ::I also always stop by Sumo for sushi or Asiatic warm dishes. Pad Thai Noodles are great for those that do not love raw food as much while any sushi combo will satisfy sushi lovers. ::Last but not least for a quick bite or a normal menu, the best burger in town in my opinion is Royal Gourmet Burger and Gin. Try the Gourmet Burger (Brie, bacon ,mustard and honey, truffle oil) with one of their famous Gin combos. Walking in Bergen is an experience on its own,however having a purpose is always better for me. For beauty/fashion shopping I always visit Pepper ( Acne, Aesop, Byredo are a few of my favorite brands Pepper carries), for interior shopping it is almost a crime not to visit Illums Bolighus, while around Bergens Blue stone (one of the main squares) you can find many malls and shopping streets with just about everything you might need. 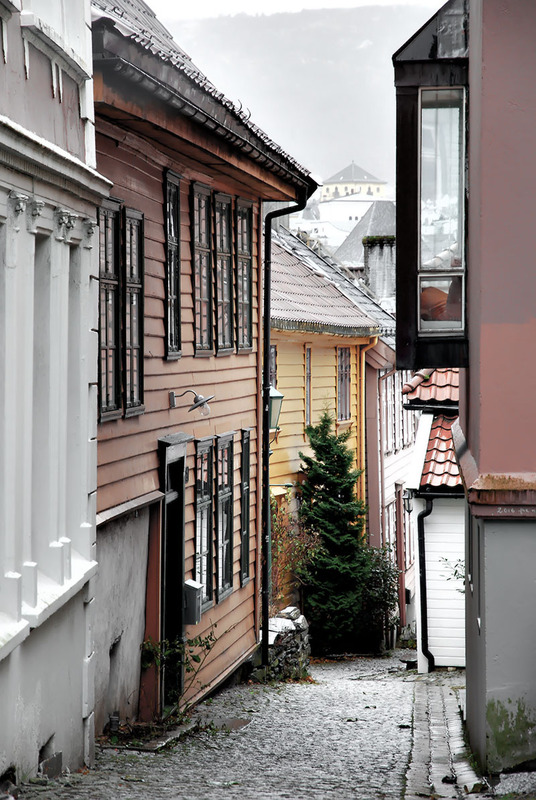 Bergen combines the charm of a small town with its cobblestone streets and small passages and wooden houses, with the flexibility of a big city with its shopping centers and the many activities to enjoy. 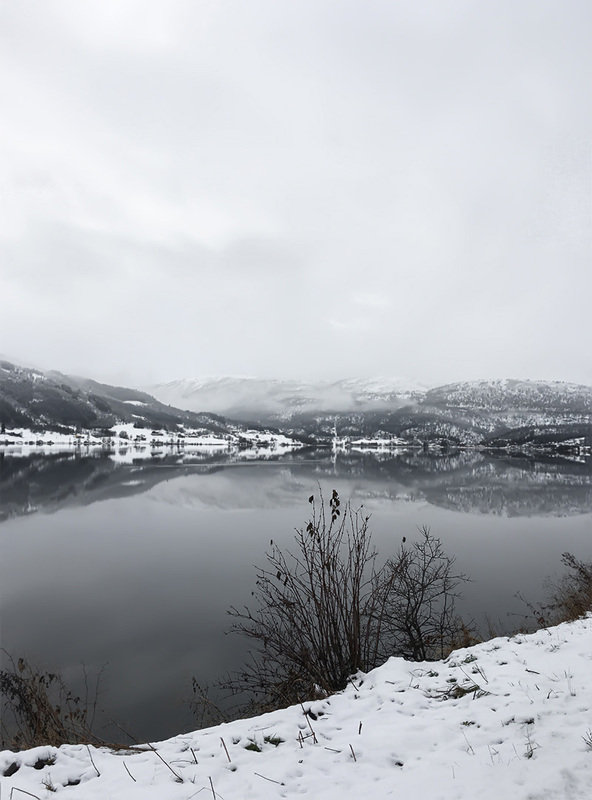 And if you are as lucky as me to go by Voss area on your way towards Bergen and back ,you will also experience one of the most idyllic Norwegian tours. During winter you are guaranteed to go by the most beautiful snowy sceneries . 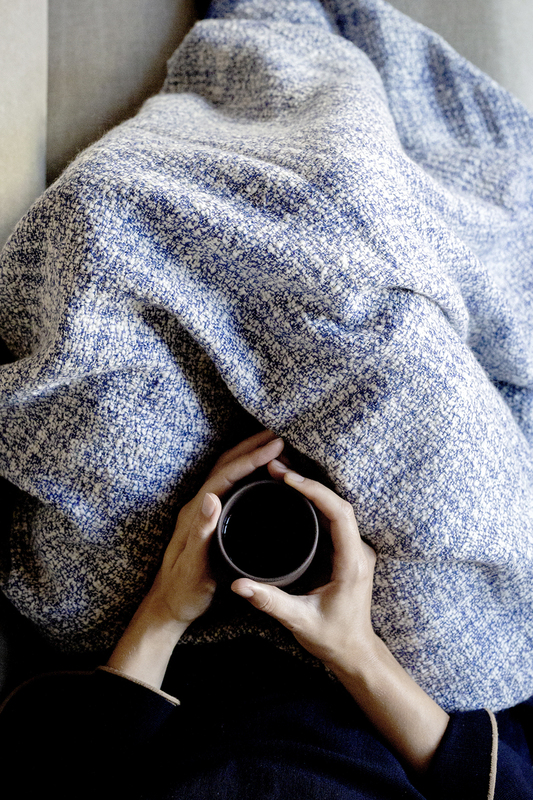 Just pop old ballads on your speakers and enjoy the ride.